Mosmatic AG - Visit the Mosmatic Booth at the WWETT Show! Visit the Mosmatic Booth at the WWETT Show! Plan to visit Mosmatic during the Water and Wastewater Equipment, Treatment & Transport Show in Indianapolis 18th – 20th February, Booth #2272. 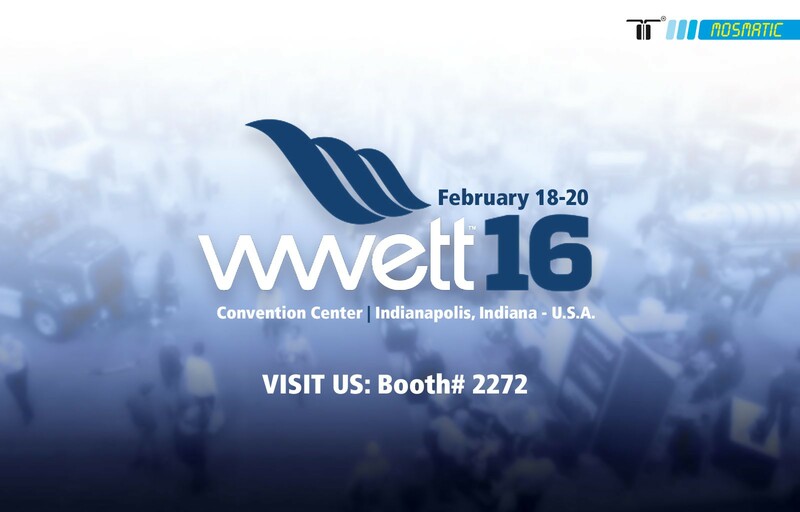 The WWETT Show, formerly known as Pumper & Cleaner Environmental Expo International, offers the latest products and technology for the Environmental Service industries.